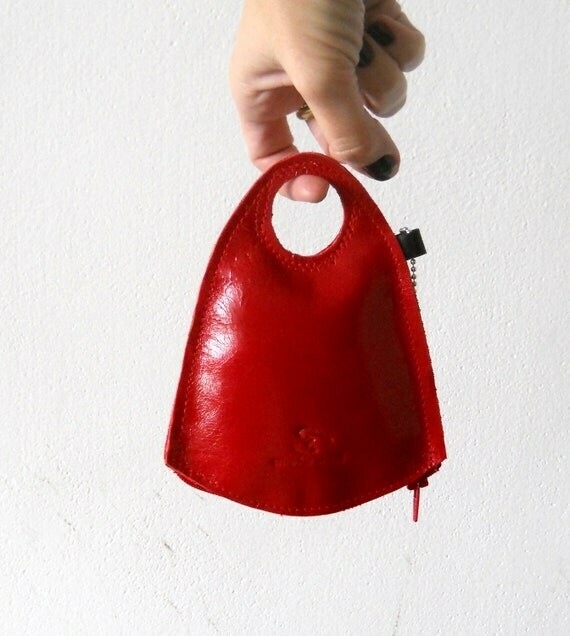 This is the finger wallet, made in red leather by Smadar Shani, a designer in Israel has a urban chic but vintage styling to it. Only $29 at Etsy for this 4×4 wonderful piece, which is actually a small purse but called finger wallet for the way in which it is held. 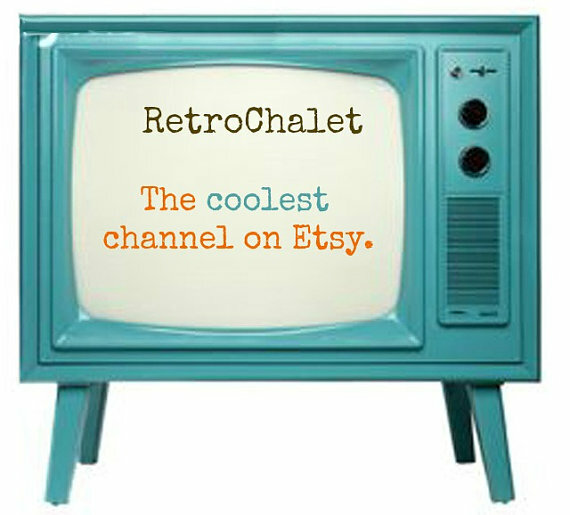 Great for the fashionista in you. Find it at Smadars.